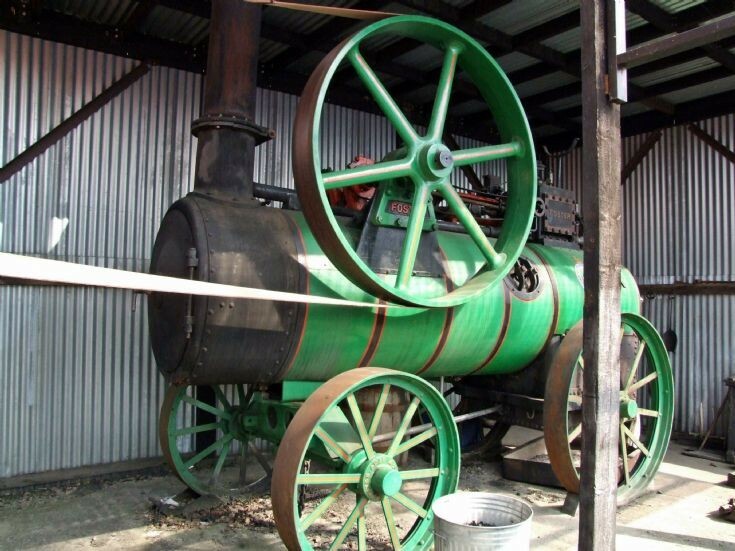 Foster Steam Engine, Built 1940. Works number 14657. Displayed in Summerlee Heritage Park.